Outside of your home and workplace, your vehicle is where you spend the most time. This is an online video course that will walk you through the skills and knowledge you need to win a gunfight in or around a vehicle. How being too close to the vehicle when outside could cause you to expose yourself to your assailant. Plus Force on Force Demonstrations that will show you the reality of a gunfight and how to stack the odds in your favor. What Does This “Top Shot” Think About the Course? While Gary Quesenberry is best known as a two-time competitor on History Channel's Top Shot, Gary also has over 20 years of Law Enforcement and Military experience. He specialized in both foreign and domestic Counter Terrorism training. He is an Army veteran who served in Operation Desert Storm. 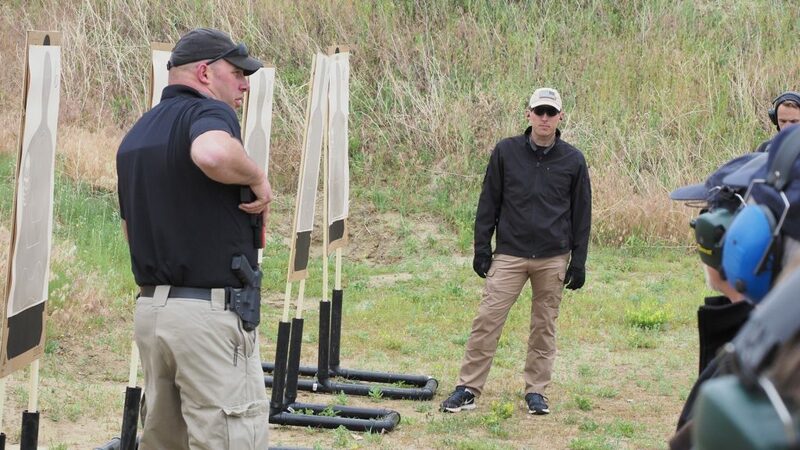 Gary has developed basic and advanced tactical pistol concealment training courses and was a lead firearms instructor with the Department of Homeland Security. Gary is also the founder of Q-Series Holsters. 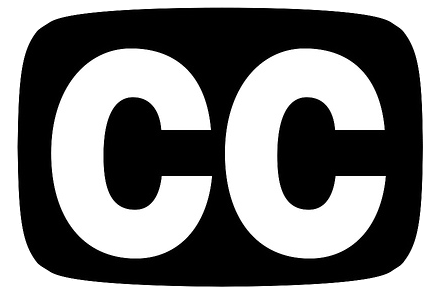 Riley Bowman is the Creator and host of The Concealed Carry Podcast. Riley is an accomplished firearms shooter and instructor. With a background in law enforcement and security, Riley enjoys sharing his knowledge and expertise when it comes to firearms safety, self-defense and concealed carry. Riley is an NRA Pistol Instructor and is also a Colorado P.O.S.T. Certified Law Enforcement Handgun and Patrol Rifle Instructor as well as a certified Glock & Sig Sauer Armorer. Riley successfully won his division of the Rocky Mountain Regional Championship of The American Marksman competition and was a finalist at the National Championship. 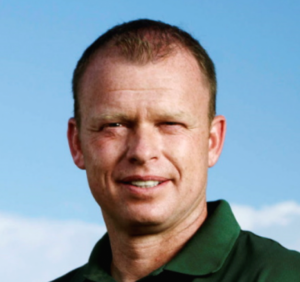 Jacob S. Paulsen is the President of ConcealedCarry.com and co-host of The Concealed Carry Podcast. Jacob is a NRA certified instructor, Range Safety Officer, Utah BCI Instructor, USCCA Instructor, Affiliate Instructor for Next Level Training & L.A.S.R, a certified armorer for Glock and Sig Sauer, and a USCCA certified instructor. Jacob leads the instructor team of over 50 network instructors in 25 states. Despite the amount of time you spend in the car and the ultimate vulnerability of that environment, there aren't a lot of opportunities to train in and around cars. Search your local gun ranges and even all the major firearm training academies in the country and unless you have a badge you will have a VERY hard time finding any class that will teach you how to shoot in and around vehicles. The few that exist won't let you shoot through the glass. This video course, while not as ideal as an in-person course, will arm you will the important skills and knowledge to be able to succeed in this environment. Getting plane tickets, paying for a hotel, and taking a 2 day class to learn how to shoot around a car (and still not be able to see how shooting through glass affects everything) would cost you thousands of dollars. Take advantage of this online video course to get the knowledge you need today! After checkout, you will have access to the videos in this course via our website or free mobile phone app. Your access is permanent… so you can always come back to the site and watch all the course videos anytime you wish.